The Kia Soul is about to get some added heart, and we wouldn’t have found out for months if it wasn’t for some hard-working musical hamsters. The latest super-viral, rodent-themed Kia commercial might be our favorite one yet, featuring American folk-rock star Nathaniel Rateliff and more musically-inclined hamsters than you can shake a Habitrail at. There was a punk-rock hamster, a country hamster, even the perfectly purple Kia Soul Dj Booth edition made an appearance, complete with MC Hamster! Did you catch that? Because the first time we saw this ad, we nearly fell off of our chairs. The Optima has a turbo. The Hyundai Sonata has a turbo. 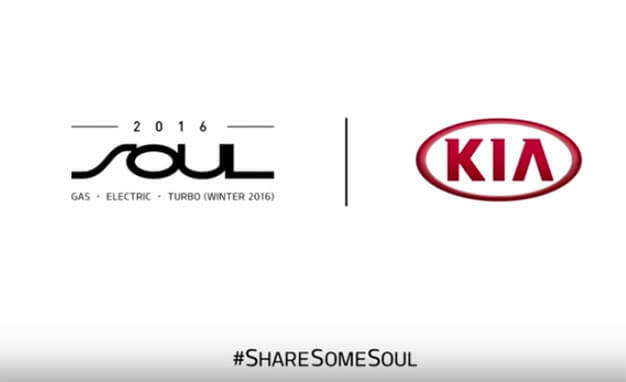 The Soul has tons of personality, fuel efficiency, features, and comfort…but is a little short on power. That’s not a problem, really – who takes their crossover to a track day? But the difference a turbo will bring to what would honestly be our favorite car with a little more oomph is going to be spectacular. Expect the Turbo Soul to arrive in time for the holidays. And expect to see a lot more Souls passing you on the highway.